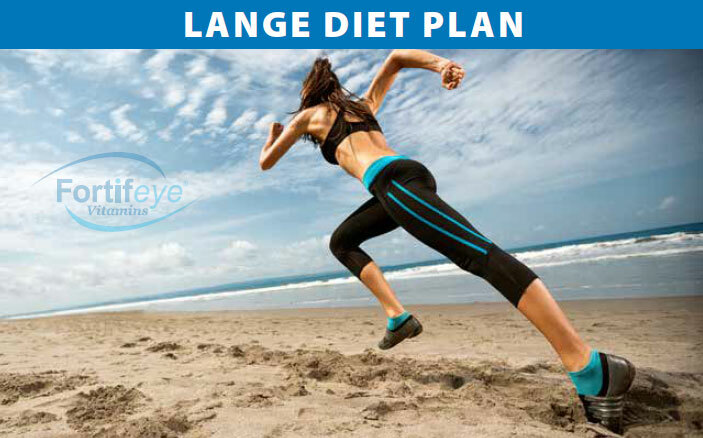 After years of seeing what works and what doesn’t, Dr Michael Lange developed the Lange Diet. This diet was originally developed by Dr Lange to help provide proper nutrition information to his macular degeneration patients. He has modified the “Lange Diet” a few times to be paleo friendly, fodmap free and gluten free. The Lange Diet was also developed to help improve digestion since a large percentage of patients have digestive issues. The combination of being fodmap free, gluten free and using many fermented foods really helps with acid reflux, bloating and other IBS symptoms. This diet is also great for diabetics and those suffering with weight issues. Many people loose 5-6 pounds a week and some as much as 14 pounds in the first week following this protocol. Many of those following the Lange Diet are also having improved blood sugar readings and an overall improved since of well being. Dr. Lange believes that a combination of proper diet, hydration, weight management, sleep, exercise and some sunshine will help to improve ocular health, visual performance, mental clarity and overall health significantly. Dr Michael Lange does free nutrition consults on certain days at Fortifeye distribution center. The Fortifeye team invites you to come by Fortifeye Vitamins (nutrition center) Tuesday January 24th from 10-12 for FREE nutritional consults with Dr. Michael Lange! Fortifeye Vitamins is located at 1510 SW 17th street, suite 301, Ocala, Fl 34471! Please call 866-503-9746 for directions or questions! Come by any time for free Super Protein shakes! Dr Lange will be doing these free nutrition consults a few times a month at this location. New Fortifeye Vitamin store hours starting January 23, 2017: Monday- Friday 9-5:30! Author drmichaellangePosted on January 18, 2017 Categories News & InformationLeave a comment on Dr Michael Lange does free nutrition consults on certain days at Fortifeye distribution center. Dr. Jamie M. St. Martin grew up in Racine, Wisconsin and earned her undergraduate degree from the University of Winconsin-Milwaukee. Following graduation, she attended the Illinois College of Optometry and earned her Doctorate of Optometry. Following completion of her studies, she completed a post-graduate residency in ocular disease and primary care at the opportunity to work closely with retina, cornea, oculoplastic and neuro-opthalmologists, as well as, general ophthalmologists. Her profesional interests lie in both primary care and ocular disease and she is enthusiastic about delivering high quality patient care. She is a member of the American Optometric Association, Florida Optometric Association and the Illinois College of Optometry Alumni Association. Dr. St. Martin is also a Fellow of the American Academy of Optometry, a prestigious designation provided to those who have met rigorous qualifications and have demonstrated high standards of professional competence. Additionally, Dr. St. Martin has displayed multiple poster presentations at national optometric conventions and has even earned publication in the international, frequently cited Optometry & Vision Science journal. In her spare time, she enjoys sports related activities, dining out and playing with her puppy.